Sign up today to comment on our blog! [ultimatemember form_id=13801] Kime Karate Website/Blog Registration. By registering on the Kime Karate website you will be able to create an account to comment on our blog. Join our community and post your comments. We will keep you informed about current events and information that can positively impact your life. Stay healthy & safe! Best Martial Arts Teachers in Rochester! I was so very happy to hear that you focused on how to stand strong, react to bullies, etc. in class. I feel so fortunate that you are teaching our kids. I am continually impressed with you and your dojo!! I have learned a ton, even though I already had my black belt (from a different school). I feel my moves and body control are significantly better. And the style is less high-impact, so I hurt a lot less after class. 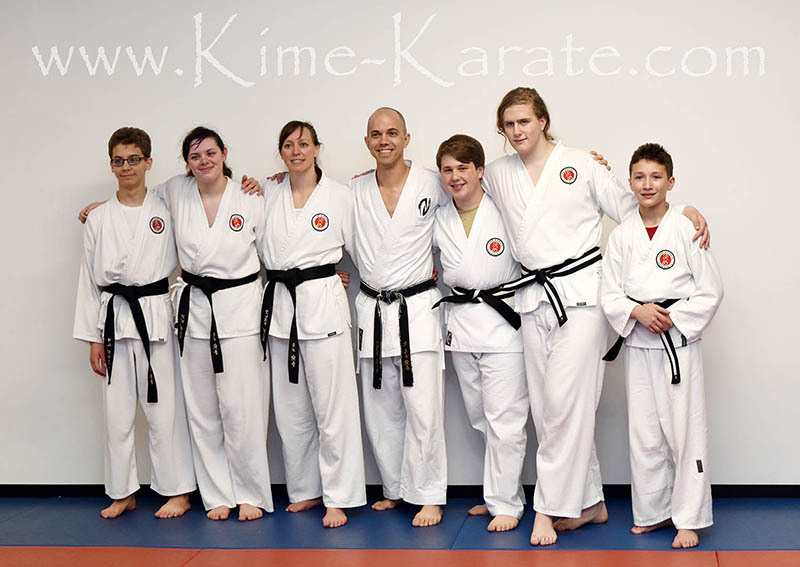 Kimé Karate of Fairport, NY teaches self-discipline, confidence, respect, self-defense, and fitness through our Karate & Jujutsu programs for children and adults. We offer traditional martial arts programs that focus on personal development and functional self defense applications. 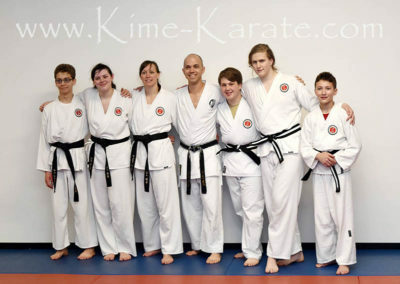 With the largest and safest training center in the area, Kime Karate provides a welcoming and friendly environment that the whole family will love! We practice traditional martial arts that are based on practical, age appropriate self defense skills that are functional and effective. Join us for a class! If you are at all interested in finding a class for you or a child, you have got to try a class! You can request a free class by clicking on one of the links below or by calling us at 223-2870. Enter your email address to receive a coupon for 50% off your first month of classes! Check your email for our coupon code!